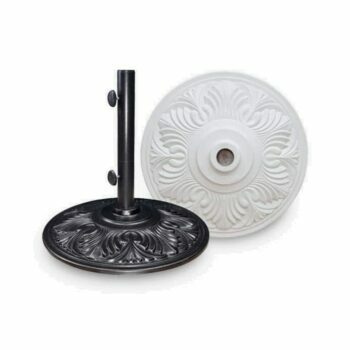 Worried about Mother Nature raining on your parade? 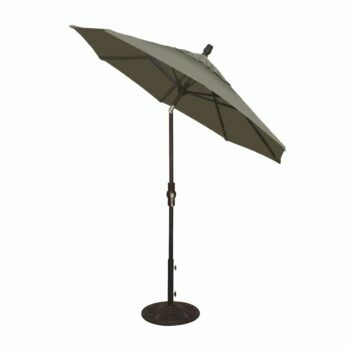 Our classic outdoor patio umbrella collection is designed to help you avert any weather extremes easily. 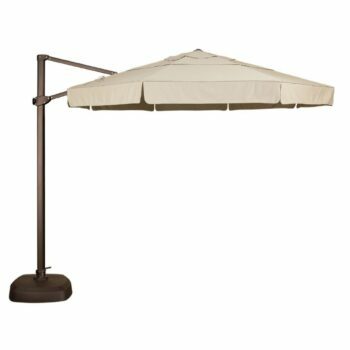 Whether you’re lounging poolside or gathered around the patio with your friends and family, an outdoor patio umbrella provides much-needed shade and relief from the oft-sweltering sun. 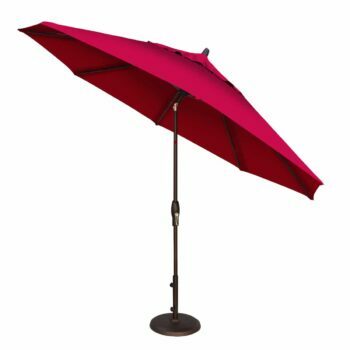 Our outdoor patio umbrellas create the perfectly cozy shady nook for you to lounge under outside. 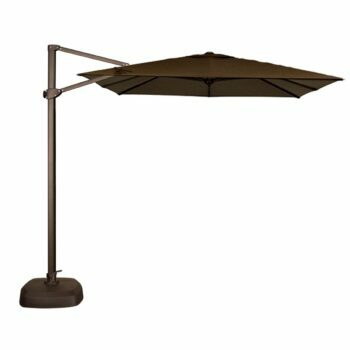 With an easily alterable height fitting and an adjustable tilt, you can position the outdoor patio umbrella to meet your needs. 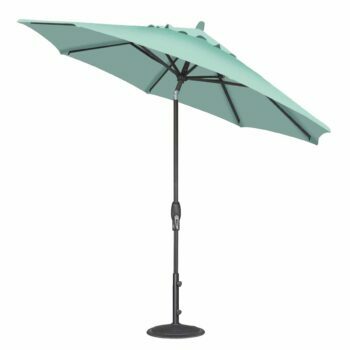 Whether you’re having a quite Sunday morning breakfast or you’re hosting a barbecue with friends, our outdoor patio umbrella can provide comfort and shade on the sunniest of days!